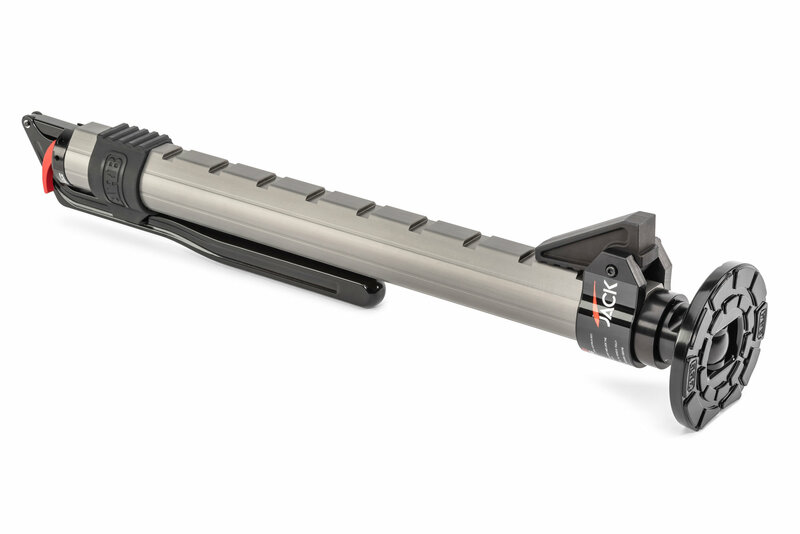 The off-road recovery game has been revolutionized with the ARB Hydraulic Long Travel Recovery Jack. Unlike mechanical farm jacks, this hydraulic jack is loaded with safety features, and was specifically designed for ease of use. 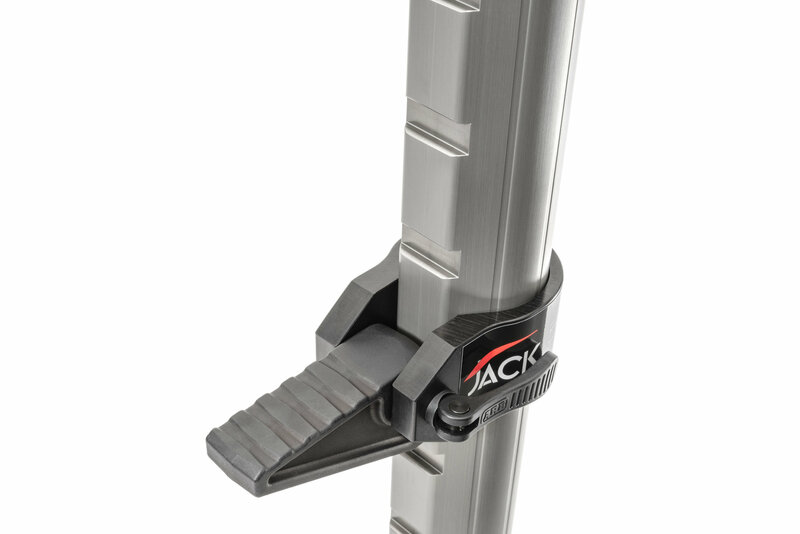 This stable and adjustable jack is both versatile and compact. Even though it is smaller and lighter than traditional jacks, the ARB Hydraulic Long Travel Recovery Jack is more reliable and has a higher load rating. 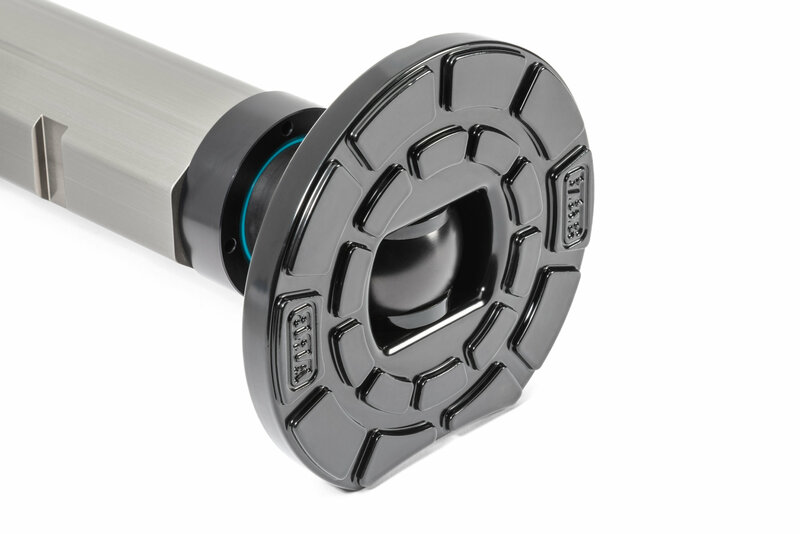 ARB backs their Jacks with a limited 2 year warranty. 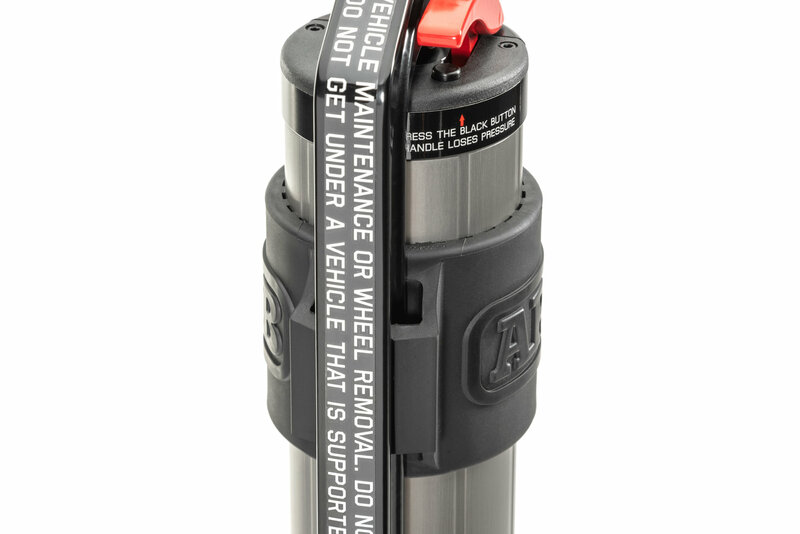 Hydraulic Lift: ARB engineered their Hydraulic Long Travel Recovery Jack to make vehicle recovery easy. 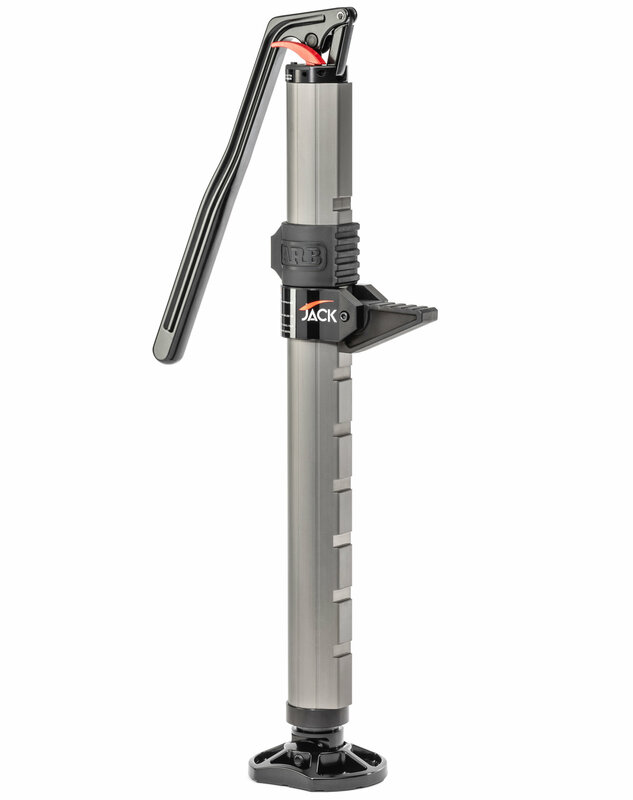 The jack will lift up to half an inch with a single pump. Press the lowering lever, and the two-stage decent feature and safety stop will allow you to gently place your Jeep back on the ground. 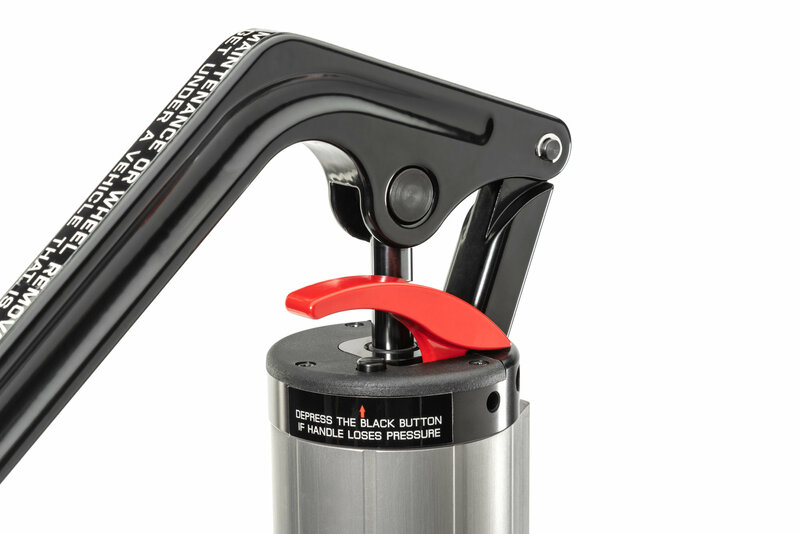 For additional safety, the Jack has a built-in internal blow-off valve, so it will not allow you to dangerously exceed the working load limit. 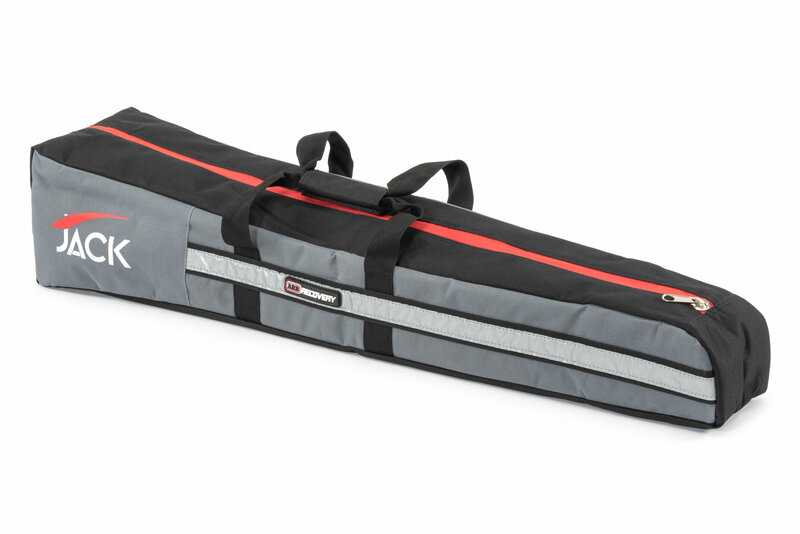 Adjustable Design: The body has 9 mounting locations for the adjustable hook. 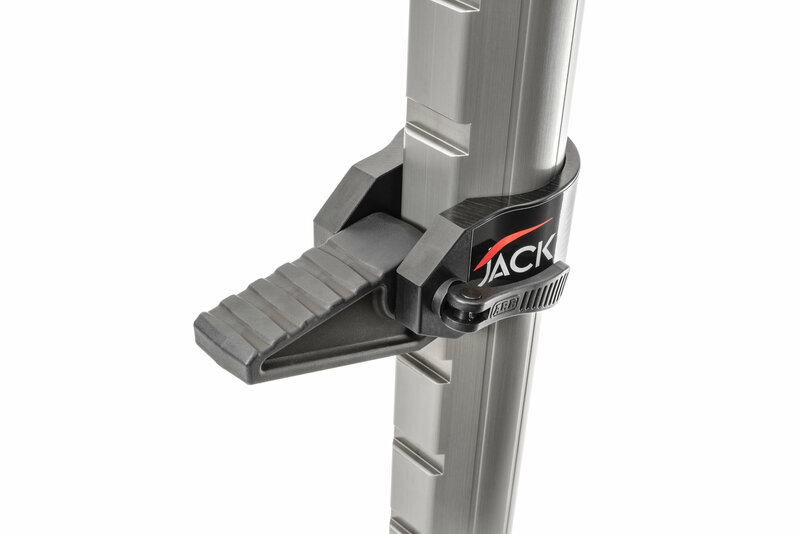 For a secure lifting platform, the Jack’s foot can be rotated 360° to match any terrain. The Jack’s built-in rubber bumper protects your Jeep from scuffs and scratches. 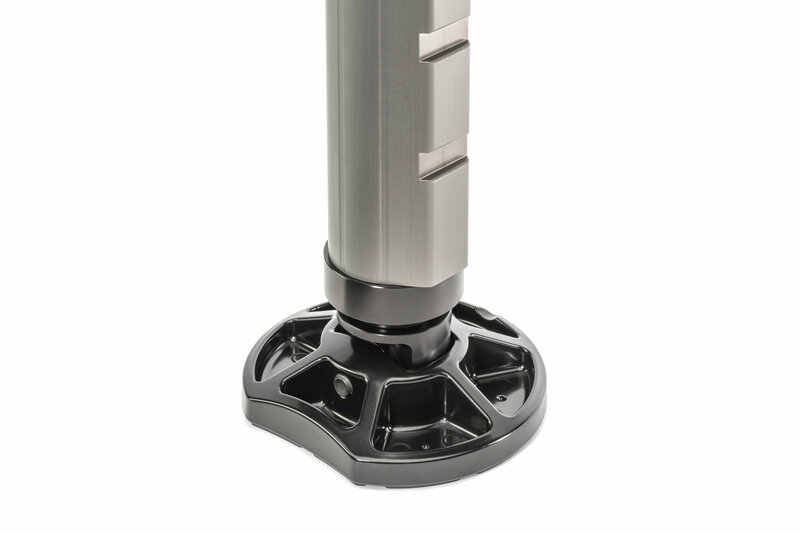 Heavy-Duty Construction: The body of the Jack is made from 6061 T6 aluminum and the shaft is corrosion resistant military grade nitride. 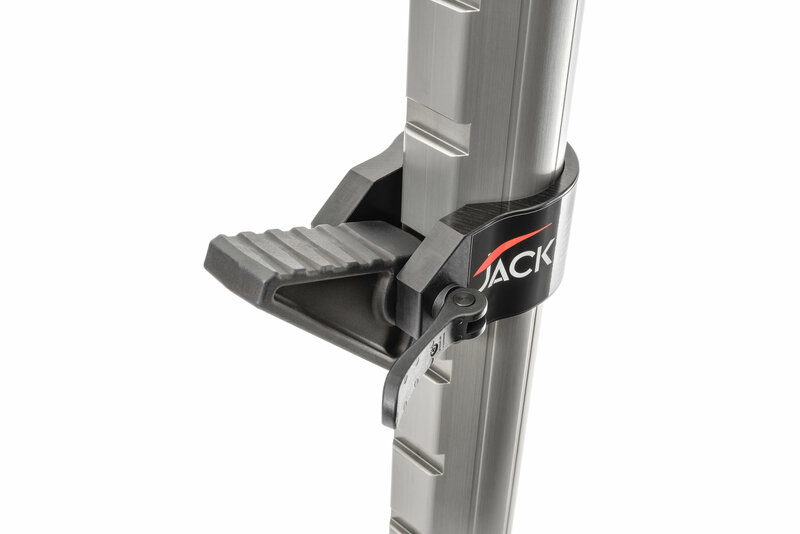 These durable materials allow the Jack to have a maximum lift capacity of 4,409lbs.